If you’re only semi-literate in Star Wars mythology, don’t fret. The roughly 15-minute experience is intuitive and is basically a high-tech shoot-em-up. It’s like walking into a video game and blasting away — only this gamescape is dimensional, and the action takes place all around you. 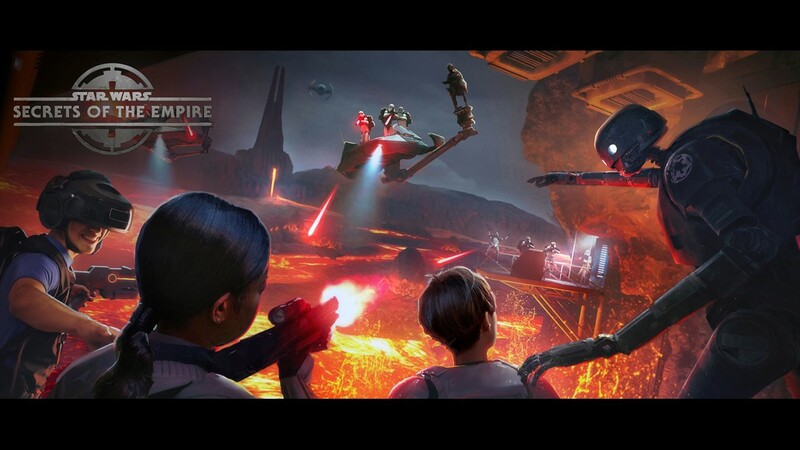 With Star Wars: Galaxy’s Edge lands scheduled to open in 2019 at Disneyland and Disney’s Hollywood Studios, the anticipation and pent-up demand is enough to scramble BB-8’s servo controls. But frenzied fans of the franchise need not wait. 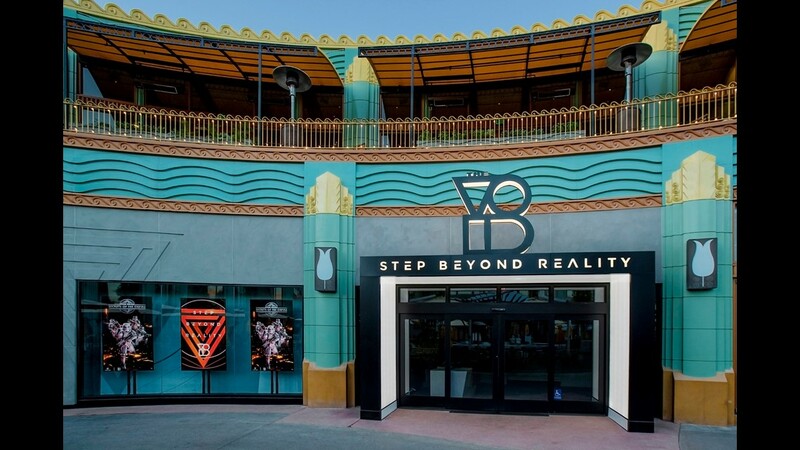 Both of Disney’s dining, shopping, and entertainment districts recently welcomed The Void, location-based virtual reality entertainment centers. 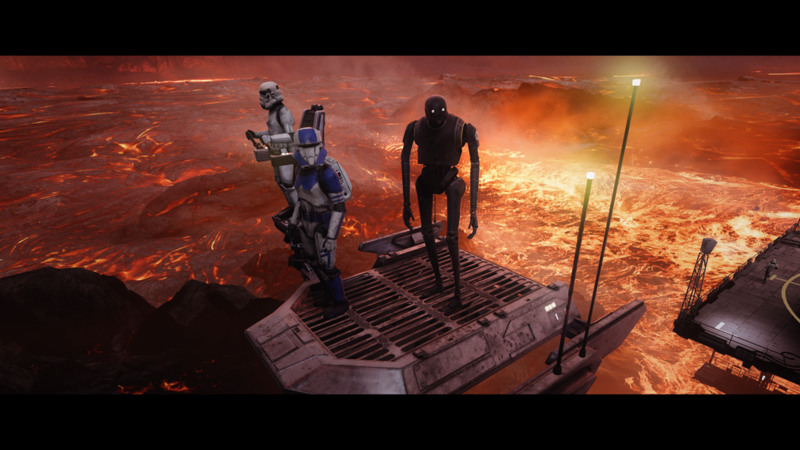 You don’t have to go to a galaxy far, far away to have your very own Star Wars adventure. You only have to head to Downtown Disney at the Disneyland Resort in California or to Disney Springs at Walt Disney World in Florida. 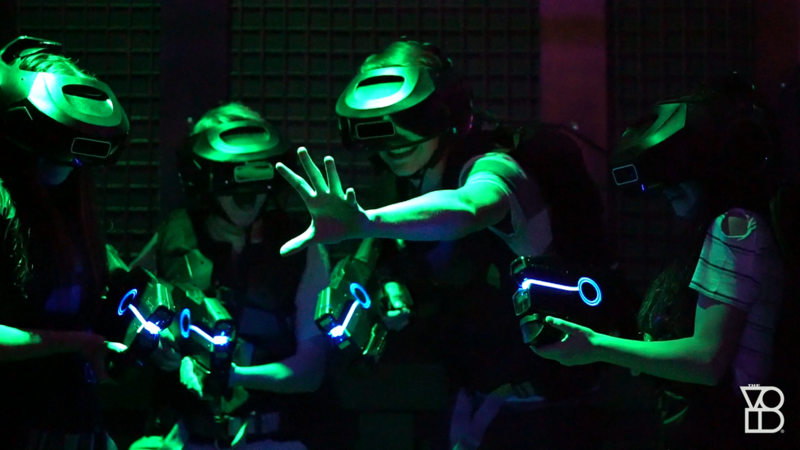 The VR operator presents a similar Ghostbusters-themed attraction at Madame Tussauds New York in Times Square. When I tried it, I declared that the most satisfying out-of-home VR experience I had up to that point. The next-generation “Secrets of the Empire” surpasses it. To borrow from another science fiction mainstay, the experience is not quite like entering a holodeck. 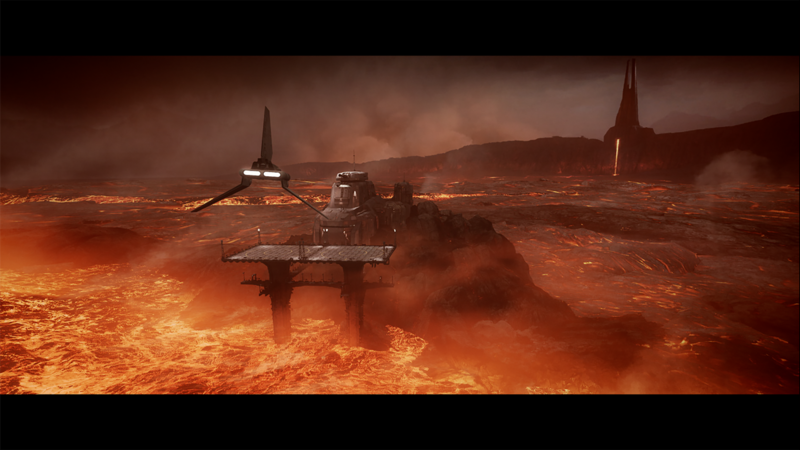 But it does allow visitors to boldly go where no one has gone before — namely the magma-encrusted planet of Mustafar — in a largely convincing (if highly illogical) way. Yes, the gear is still clunky, and the imagery is a notch or two below Ultra HD. Users can’t help but be aware of the technology that makes the illusion possible, thereby compromising total immersion into the story. But VR trickery (at least The Void’s application of it) has accelerated to the point that transcendence, breaking down the barrier between virtual and reality, is tantalizingly close. 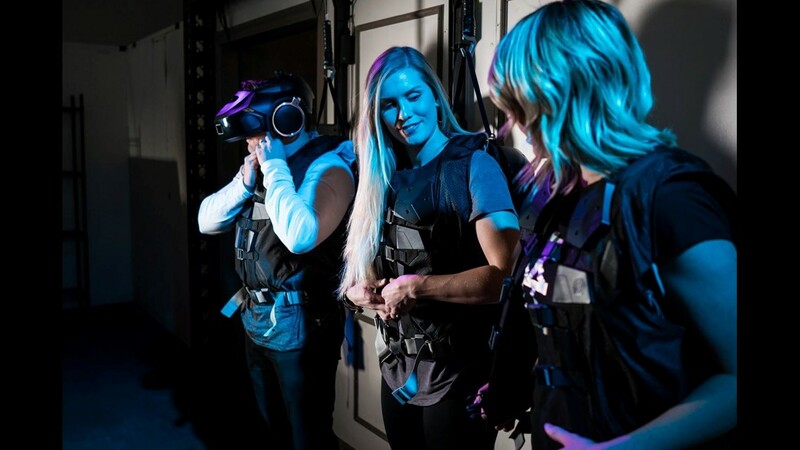 Among the elements that distinguishes “Secrets” from other VR attractions and works in its favor is that participants can see virtual renderings of their entire bodies, including their hands. Mine looked like human hands with arms outfitted in the white uniforms of stormtroopers. Also, I could see, as well as talk to and hear, the fully formed bodies of the digitally transformed guests who were joining me on the mission. As opposed to the disembodied and isolating aspects that plague some other VR presentations, “Secrets” is highly social. We were disguised as stormtroopers so that we could infiltrate the nefarious Imperial forces and embark on a hero’s journey in support of the Rebel Alliance. 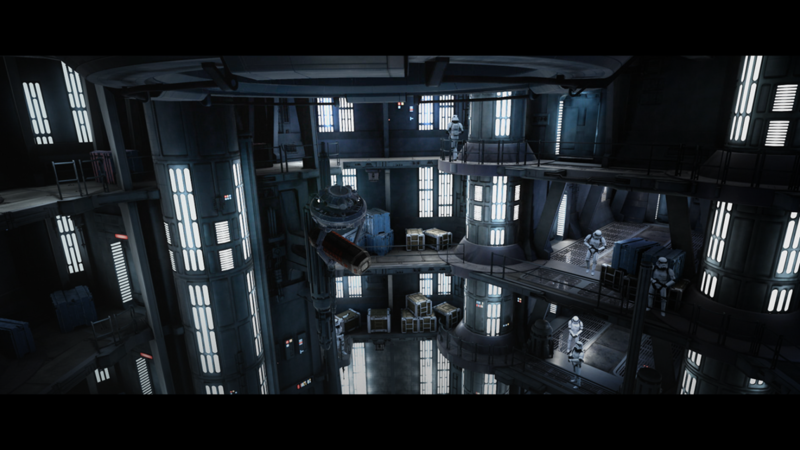 For franchise geeks, the action takes place after Episode III – Revenge of the Sith. If you’re only semi-literate in Star Wars mythology, don’t fret. The roughly 15-minute experience is intuitive and is basically a high-tech shoot-em-up. 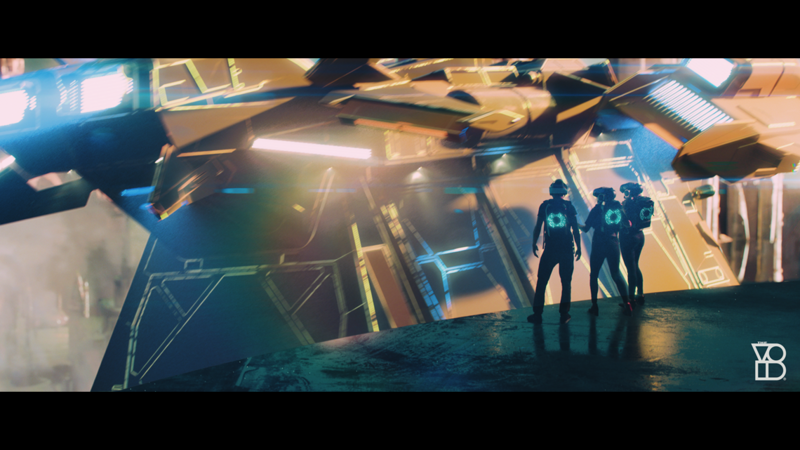 It’s like walking into a video game, Tron-style, and blasting away — only this gamescape is dimensional, and the action takes place all around you. I did experience a couple of glitches in the presentation, including one in which I was supposed to solve a puzzle in order to advance to the next scene. Because of synchronization problems, it was impossible to complete the task. During a post-experience debriefing, one of The Void staffers told me I could have tried to “Han Solo” my way out of the situation — that is, use my blaster to blow the puzzle to smithereens. 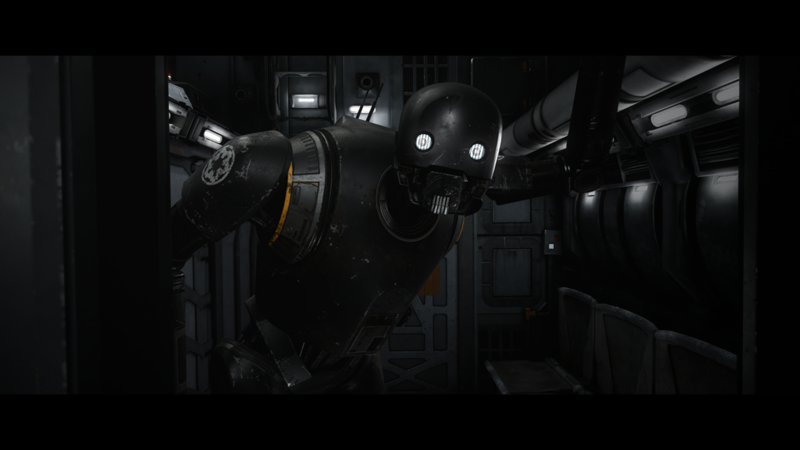 Interestingly, to maximize the space, The Void uses a technique it dubs “re-directive walking.” Guests might think they are walking down a straight hallway and moving from one location to another, for instance. But in reality, “Secrets” literally has them walking in circles and retracing their steps. 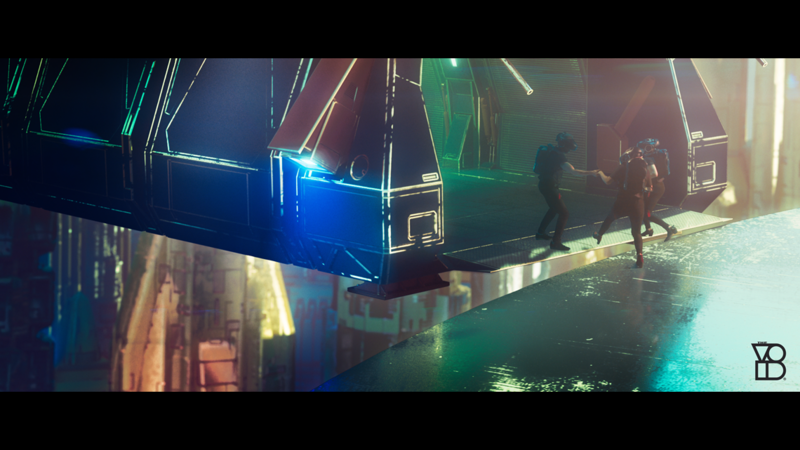 Produced in cooperation with Disney and in collaboration with Lucasfilm and ILMxLAB, some of the visuals in “Secrets” are stunning. They are so compelling, it can be easy for participants to forget that they are on an urgent mission, and time is of the essence. But there are some wow moments that threaten impending doom and spur them into action. My advice if you try to deal with the darkest secrets of the Empire and find yourself in grave danger: “Han Solo” your way out of it. 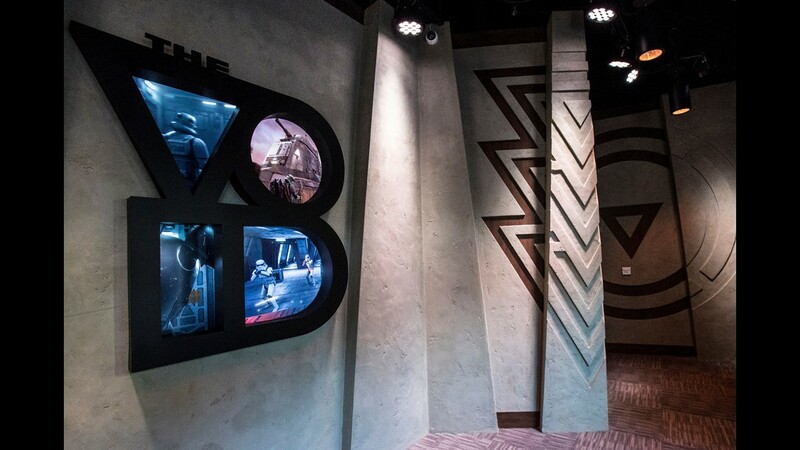 In addition to Disney Springs at Walt Disney World and Downtown Disney at the Disneyland Resort, The Void offers “Secrets” at the Glendale Galleria in Calif. and in the Grand Canal Shoppes at The Venetian in Las Vegas, Nev.
<<enter caption here>> at Madame Tussauds on June 29, 2016 in New York City.